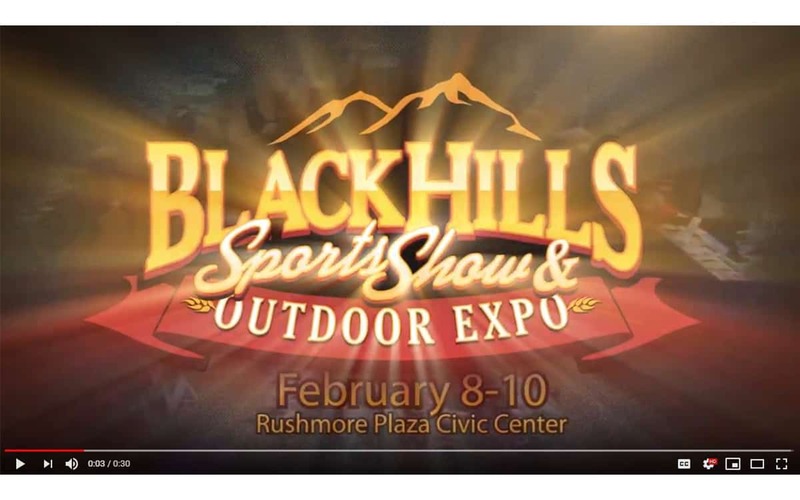 The Black Hills Sports Show is Western South Dakota’s premier outdoor expo. 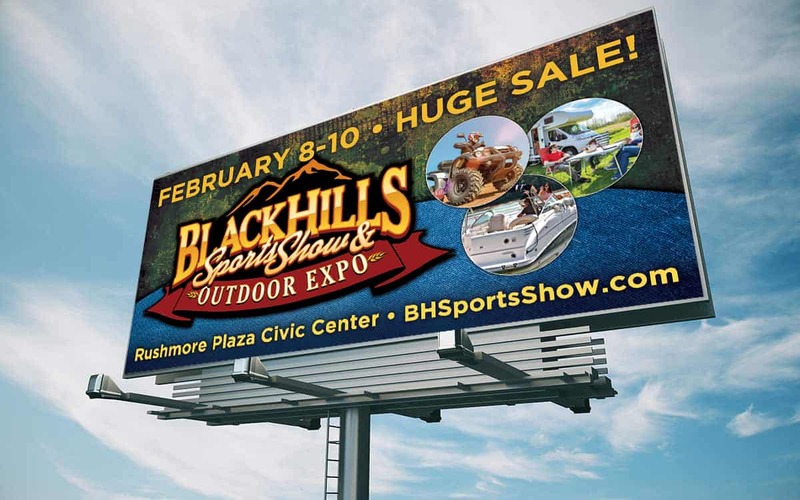 Held each February, it encompasses almost the entire Civic Center with unique displays, demonstrations, activities, and retail outlets. 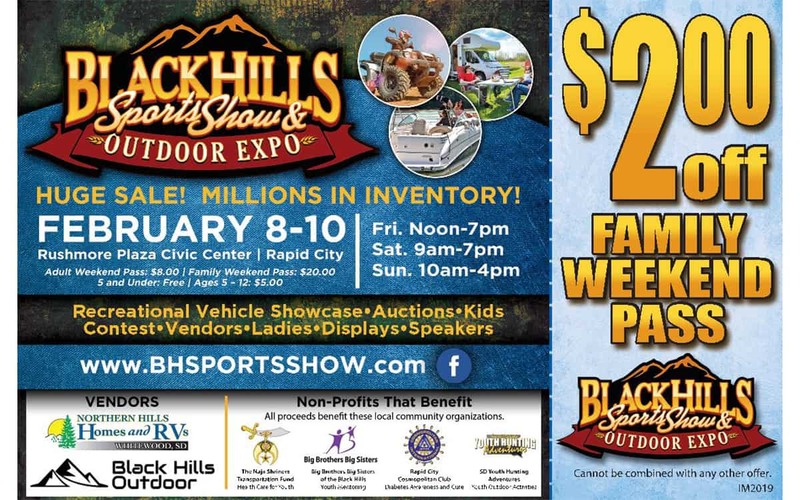 Midwest Marketing supports the Black Hills Sports Show with concepts, strategy, and implementation in promoting the event each year.